Pennsylvania & Beyond Travel Blog: Jaco Beach in Costa Rica - One of My Dream Vacation Destinations! 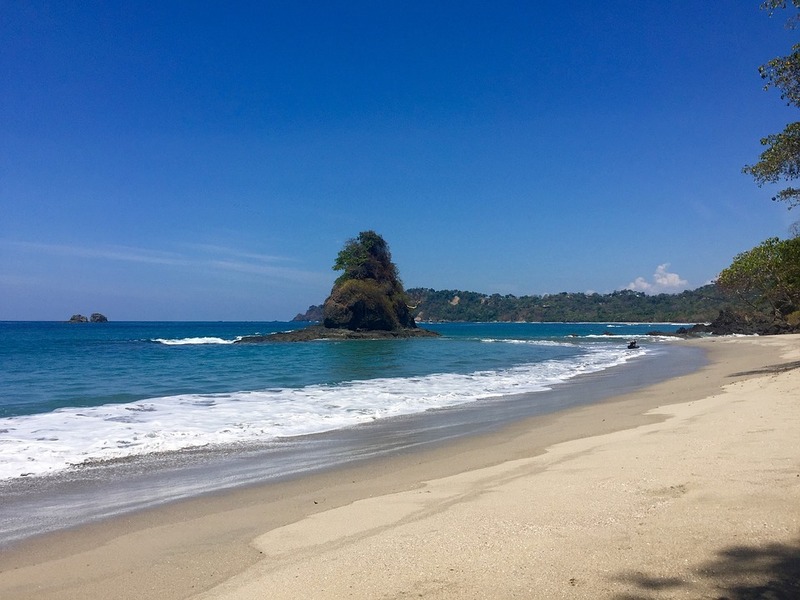 Jaco Beach in Costa Rica - One of My Dream Vacation Destinations! My husband and I have been married for over 25 years now and for the past few weeks we have been discussing about taking a second honeymoon to a vacation destination that we have never visited before. Earlier today he suggested that we check out Jaco Beach in Costa Rica. I have never heard of this city in Costa Rica so I was excited to get online to see what I could find. I went to my favorite search engine and typed it in and thousands of web sites came up for my viewing and reading pleasure. Costa Rica is a beautiful tropical destination and looks like it would be a fun place to visit. We actually found some Jaco Condo Rentals that are right on the beach and super affordably priced! Wow...we can get a 3 bedroom ocean-front condo for around $188 a night! We also found that we can get vacation packages that include surfing lessons, scuba diving lessons, hiking and horseback riding, boat and fishing tours and a whole lot more! We would love to take their birdwatching tour and then visit Manuel Antonio National Park since we are an outdoorsy type of couple. We have never been to Costa Rica so we are really looking forward to taking a trip there some day soon! Have you ever been to Costa Rica and if so...do you have any types to share with us?